With 15/32" (D) pumpkin beads. Custom colors available, we can dye to match your fabric. 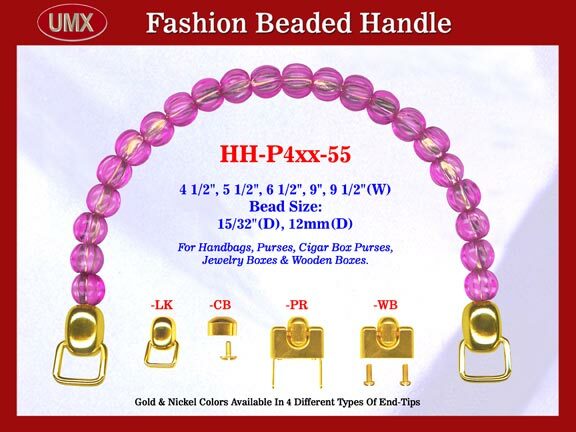 One of the most flexible options of making and creating your new fashion purses. Any custom beaded handles welcome !